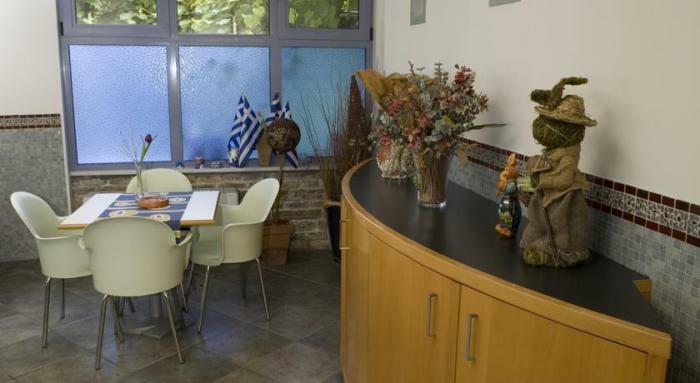 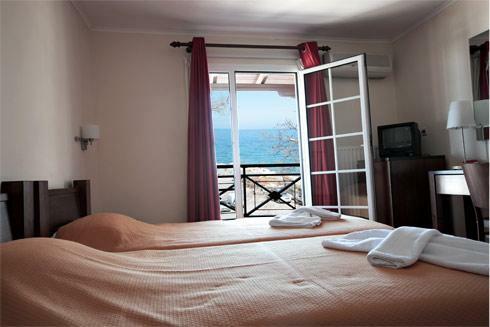 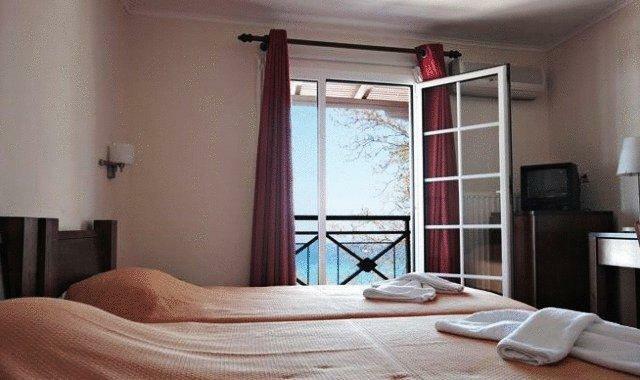 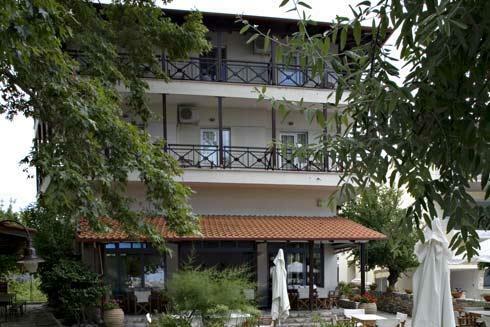 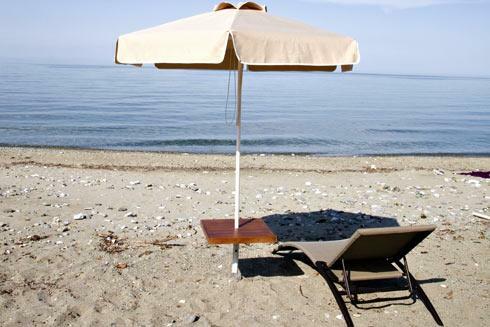 Located in Platamonas and just 20m from the beach, Morfeas offers rooms with balcony. 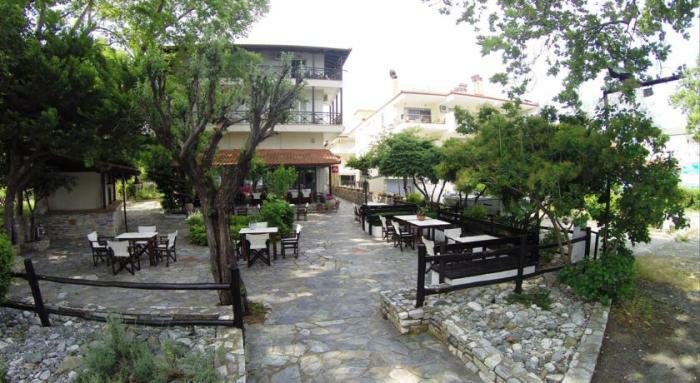 It has a bar with open-air sitting area and provides free Wi-Fi throughout the hotel. 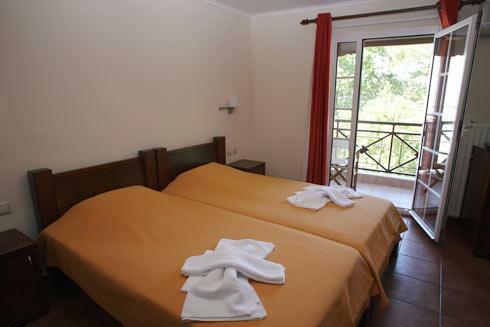 Hotel Morfeas rooms are air conditioned and have floor-to-ceiling windows. 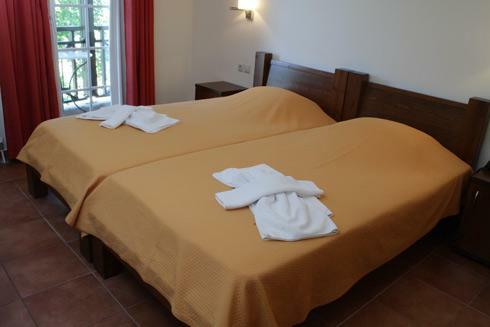 They are equipped with TV and refrigerator, and they have private bathrooms with shower. 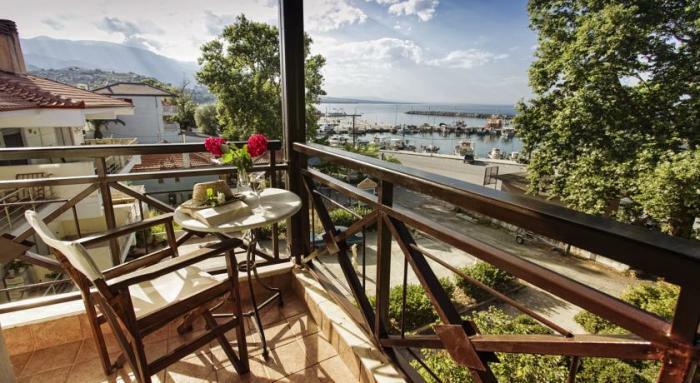 All units have balconies, some enjoying beautiful sea views. 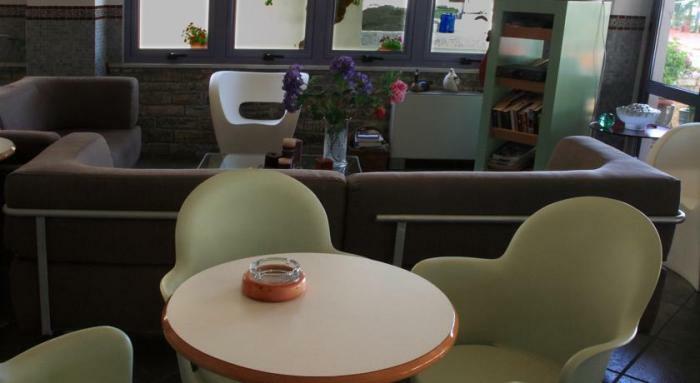 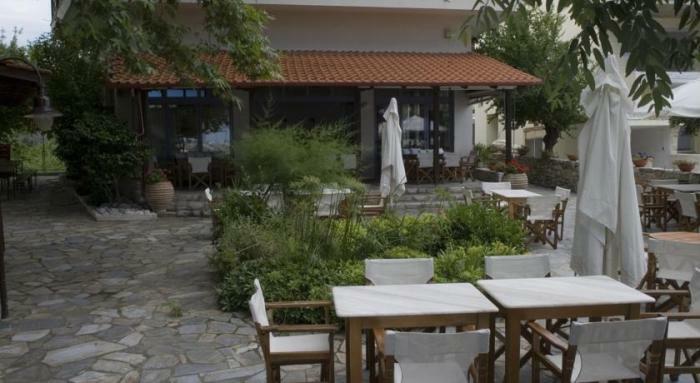 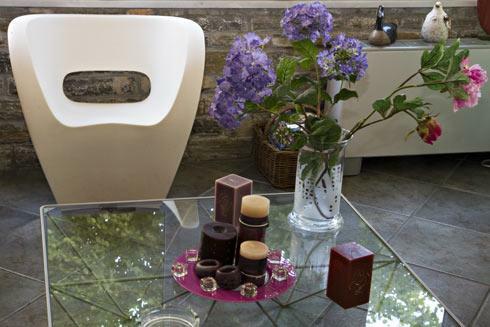 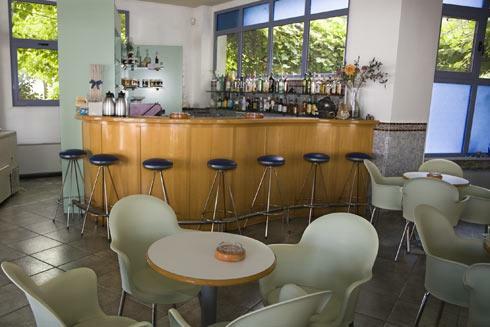 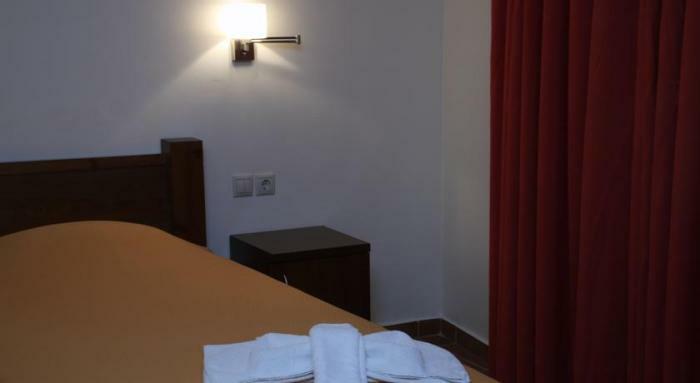 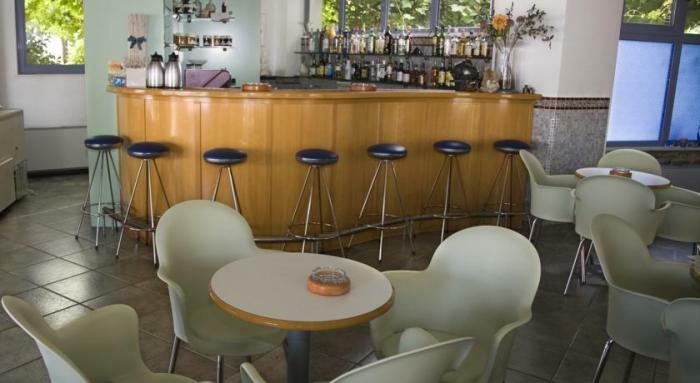 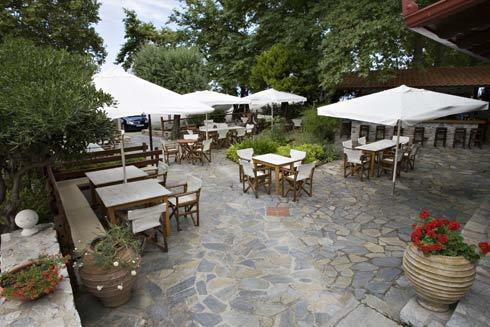 Morfeas Hotel has a stone-paved courtyard surrounded by rich greenery, where guests can enjoy their breakfast, a quick meal or a drink from the bar. 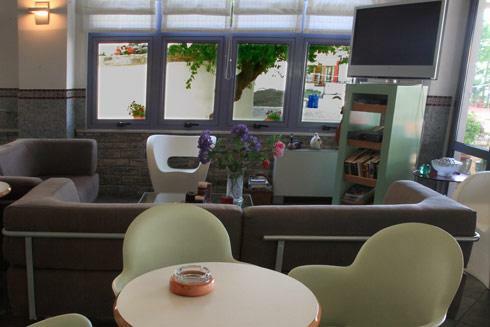 There is also an indoor lounge area with a large flat-screen TV. 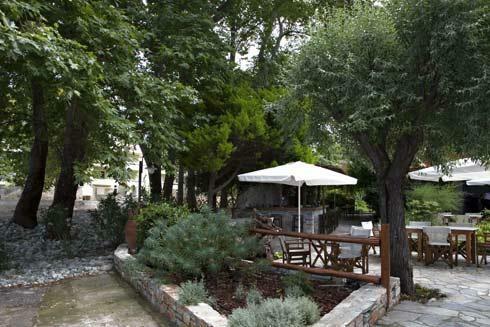 Hotel Morfeas features a children’s playground and offers free private on-site parking. 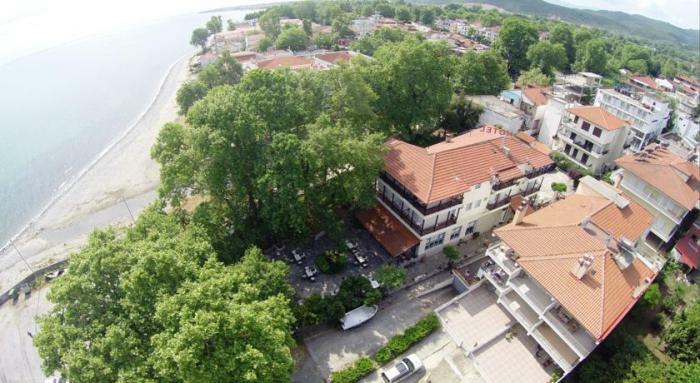 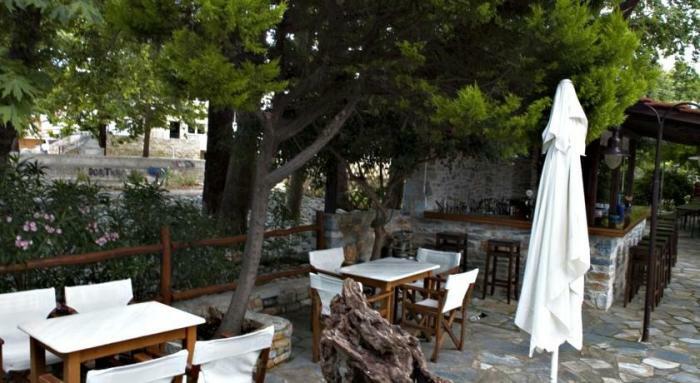 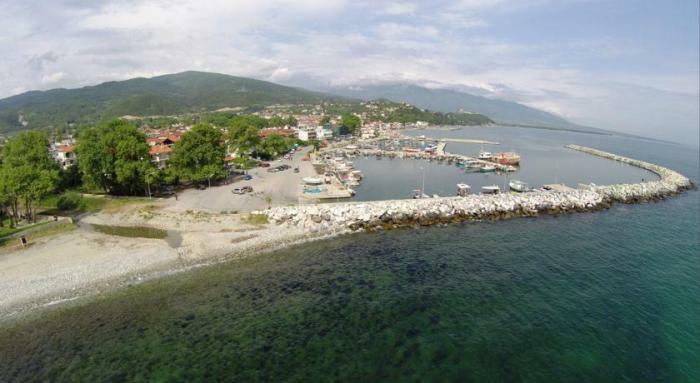 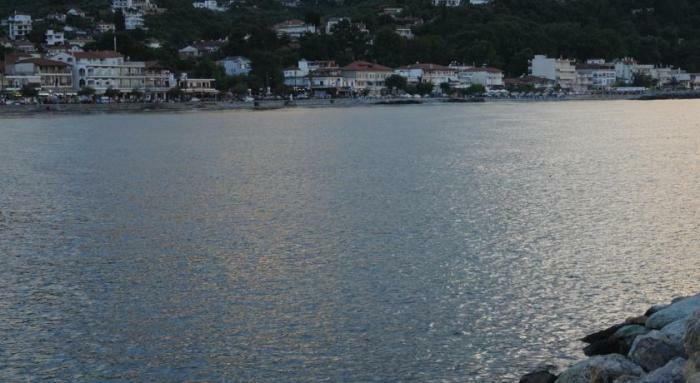 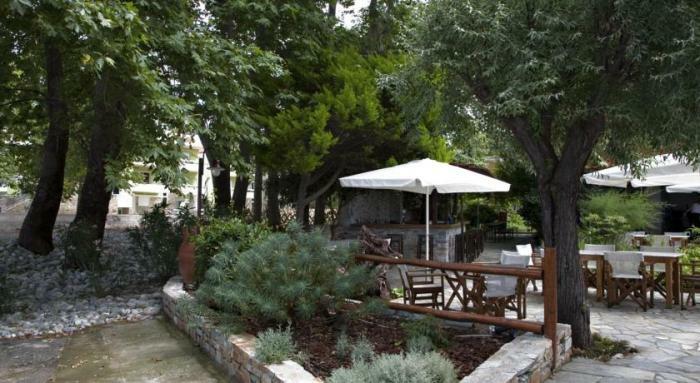 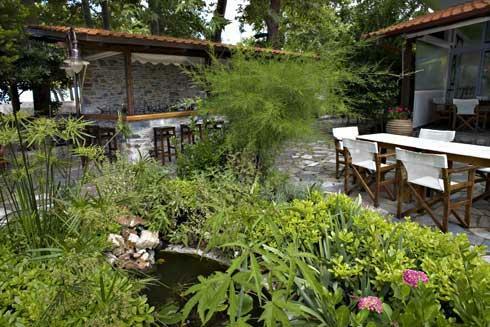 The picturesque village of Palaios Panteleimonas is 6.4km away.